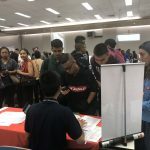 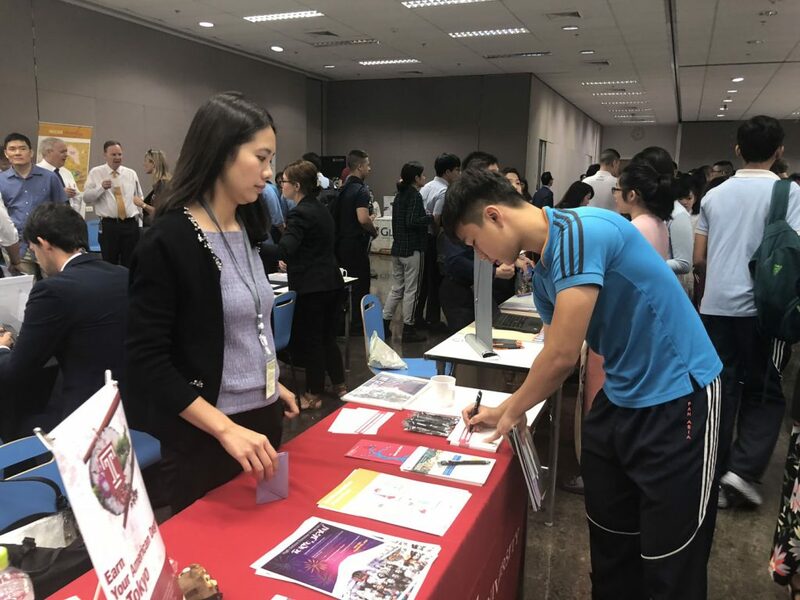 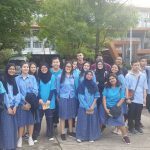 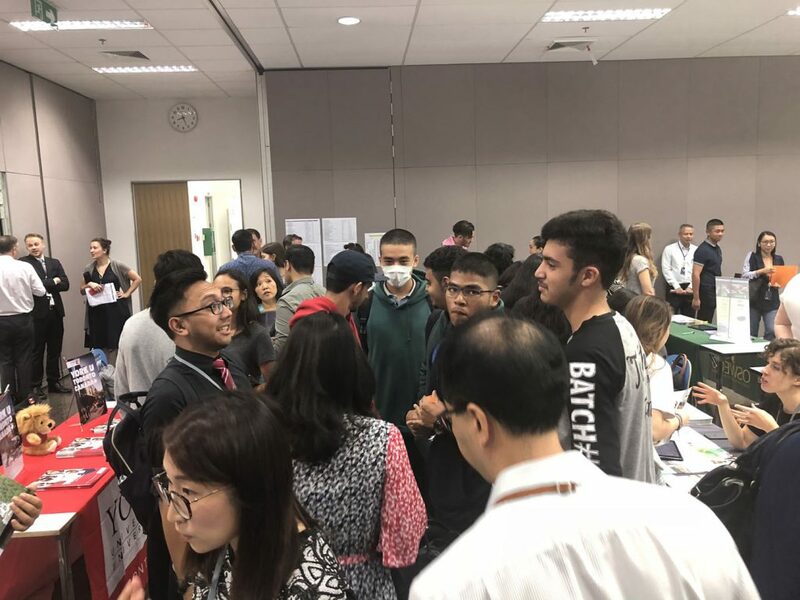 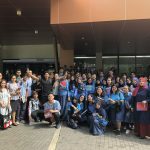 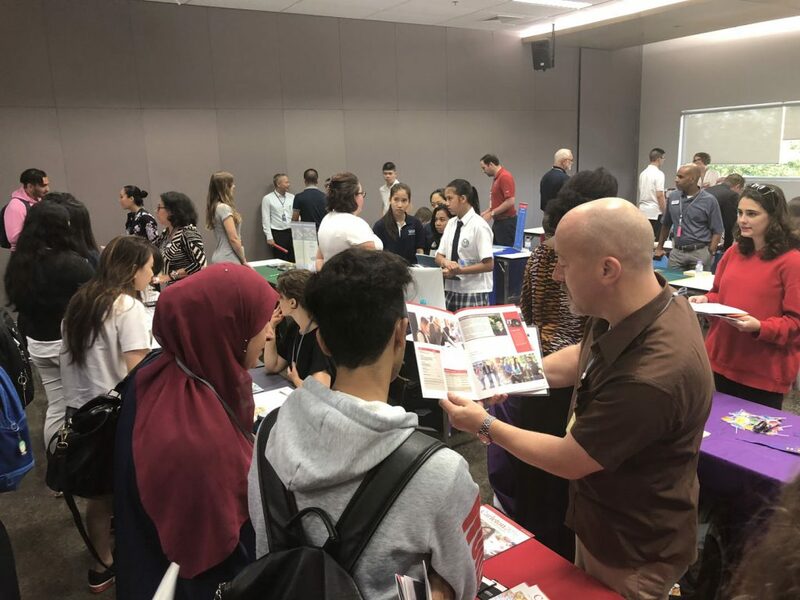 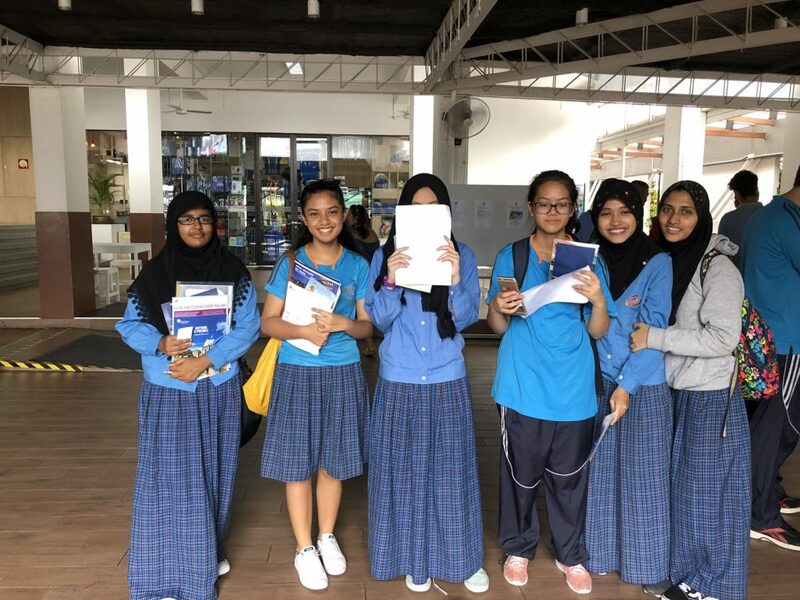 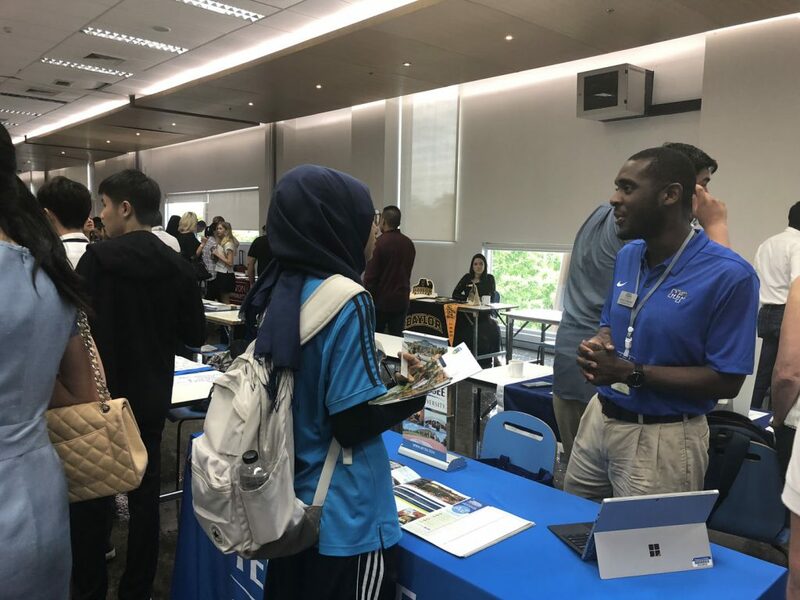 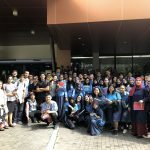 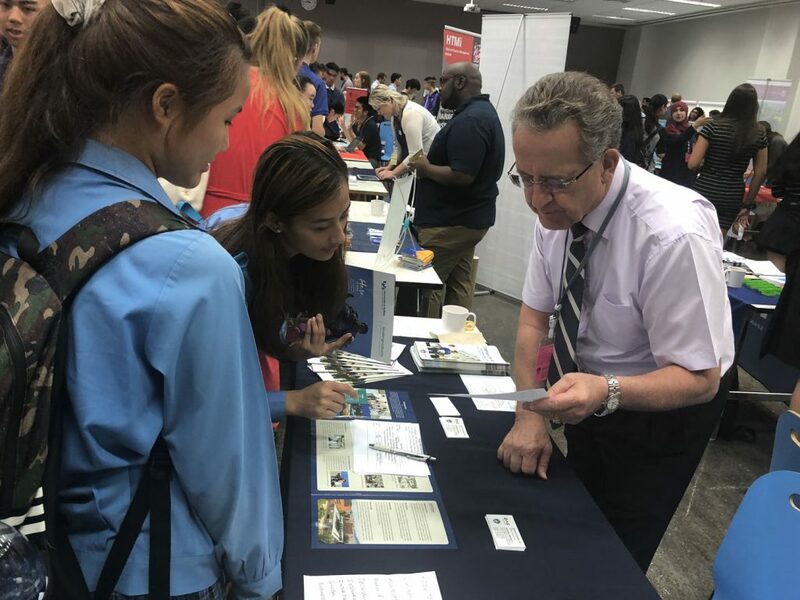 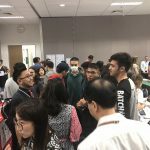 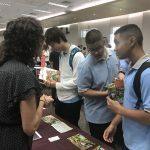 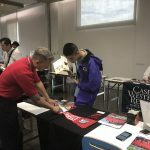 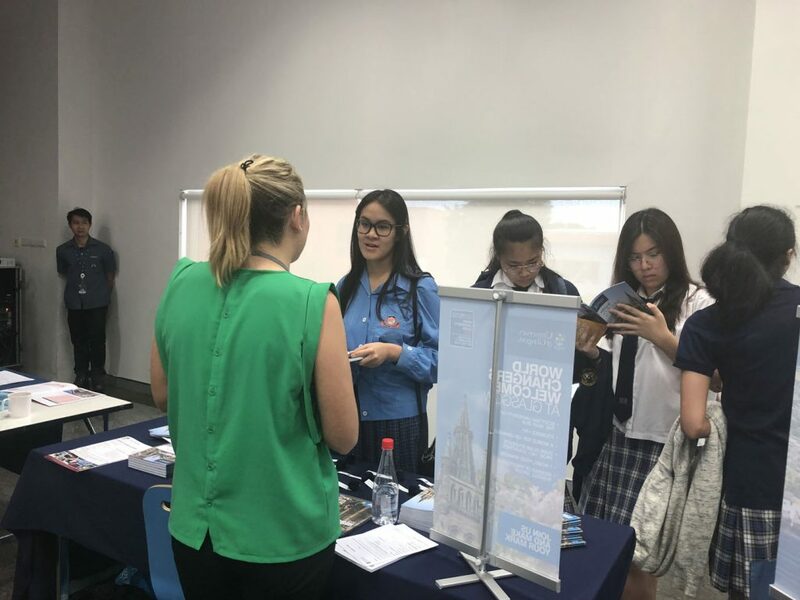 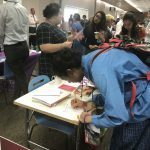 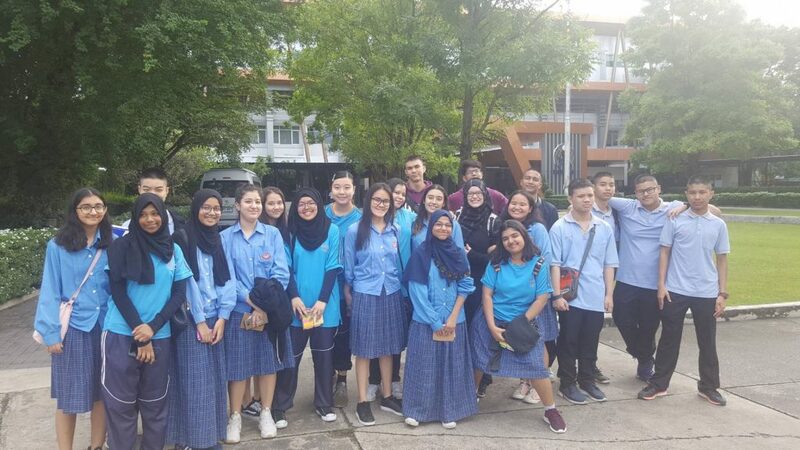 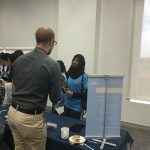 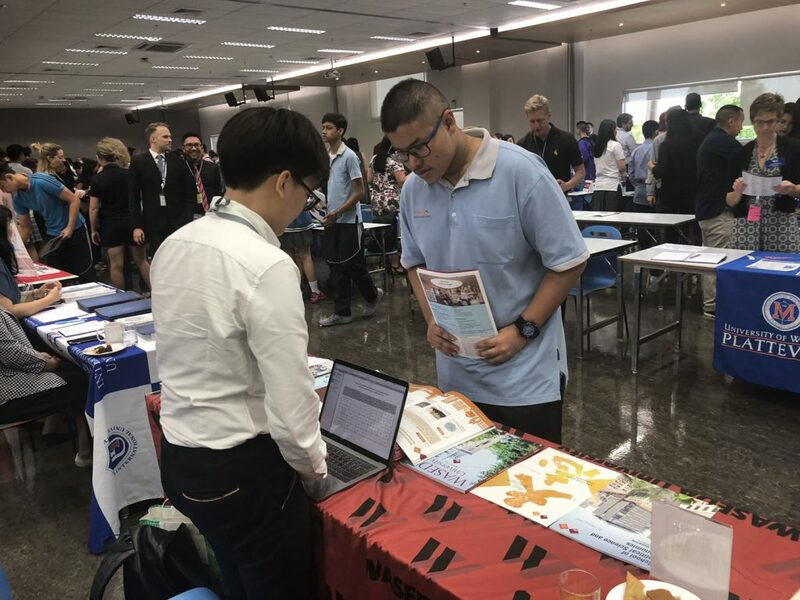 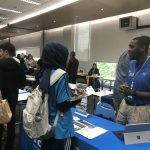 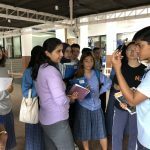 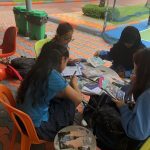 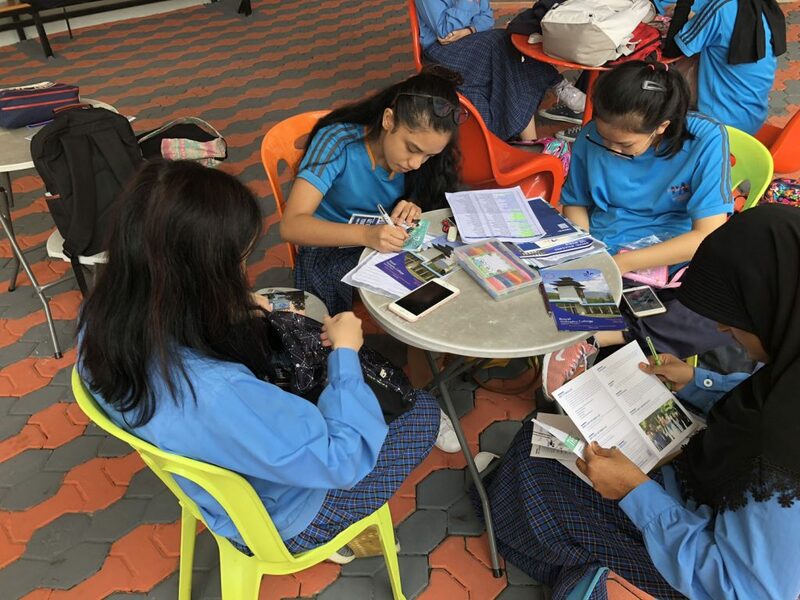 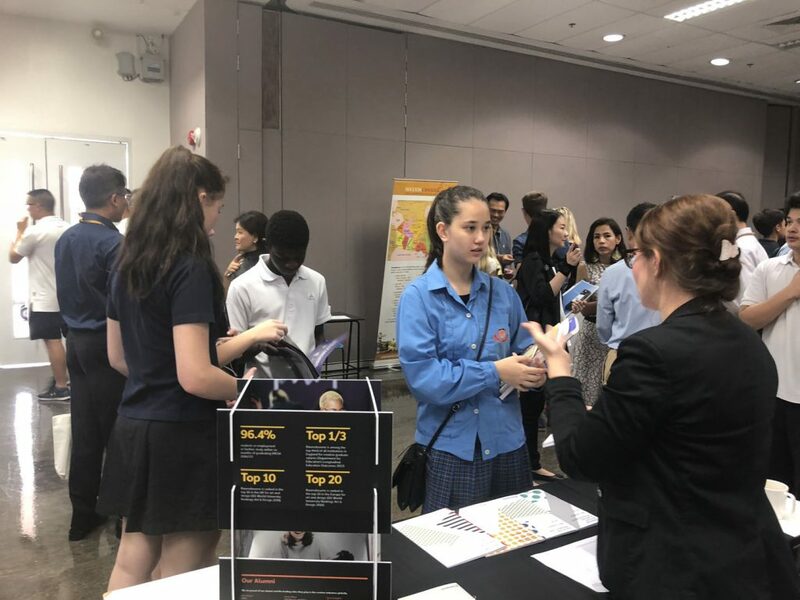 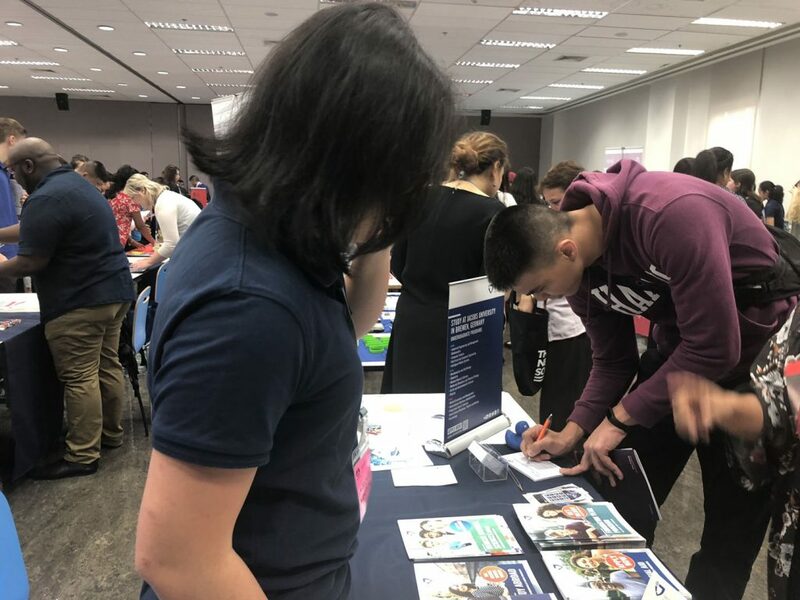 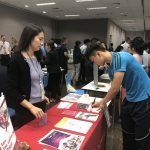 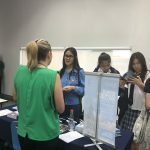 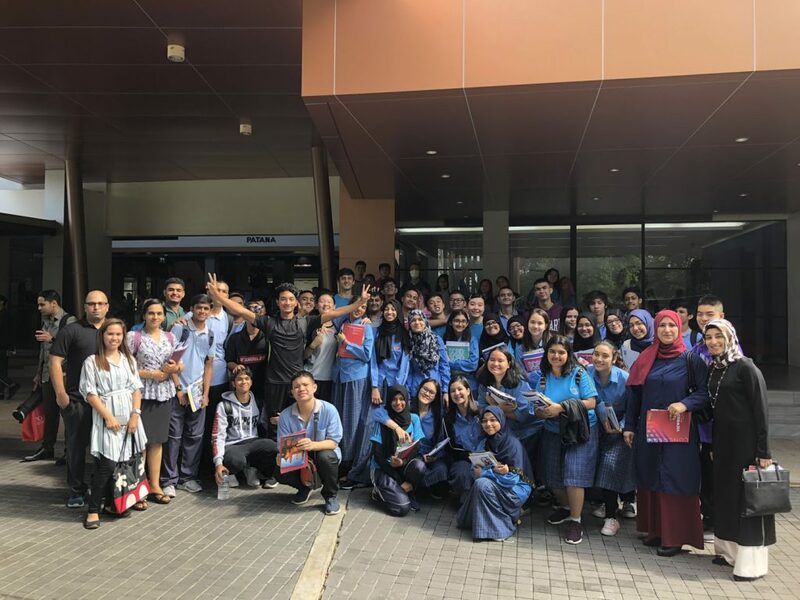 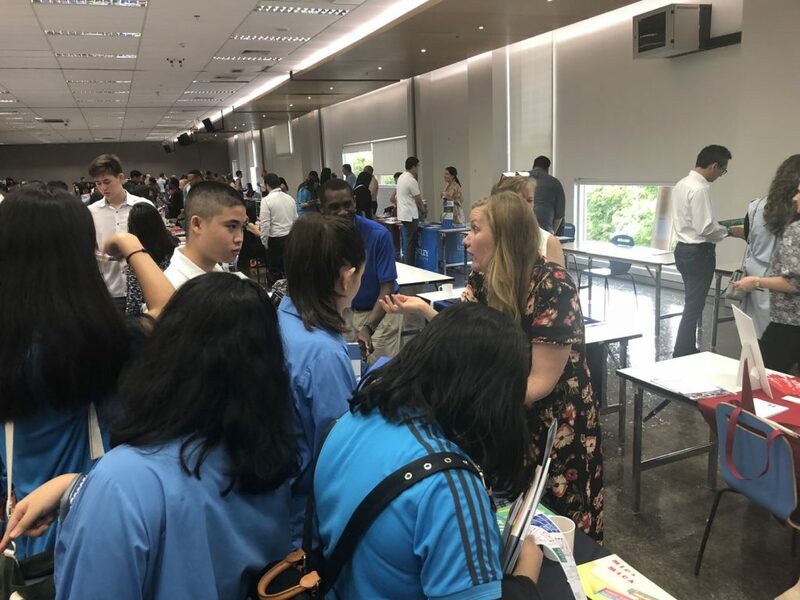 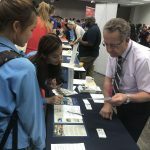 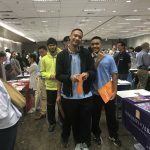 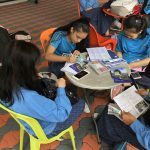 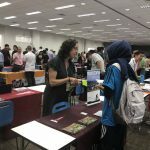 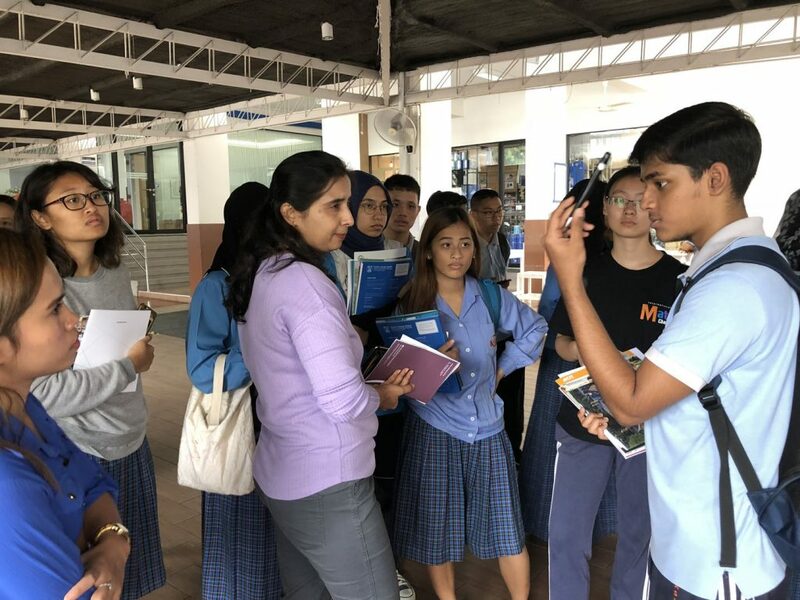 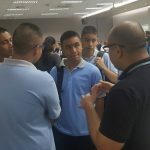 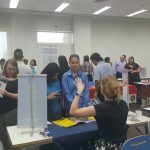 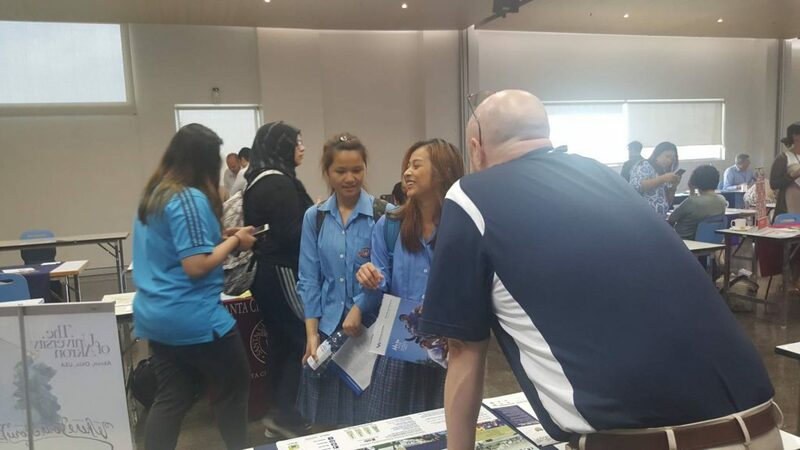 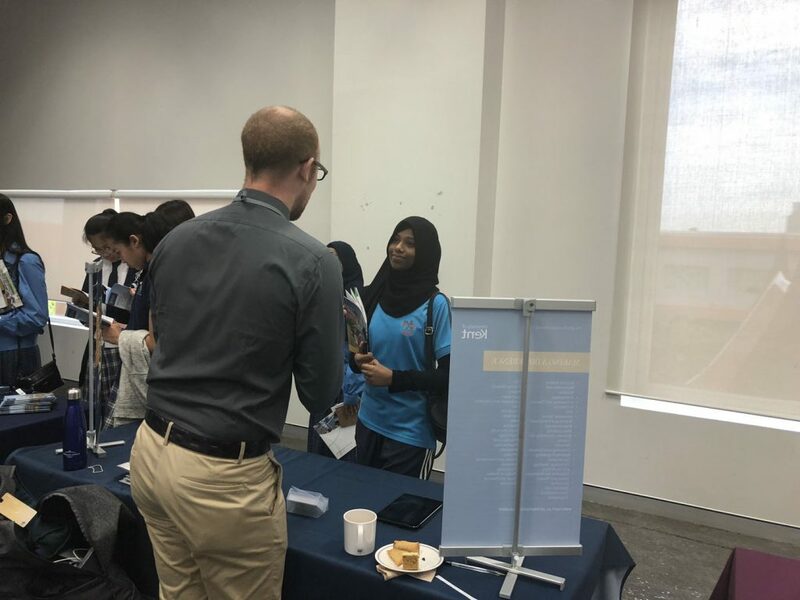 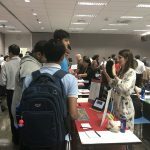 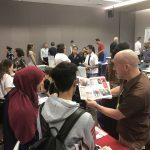 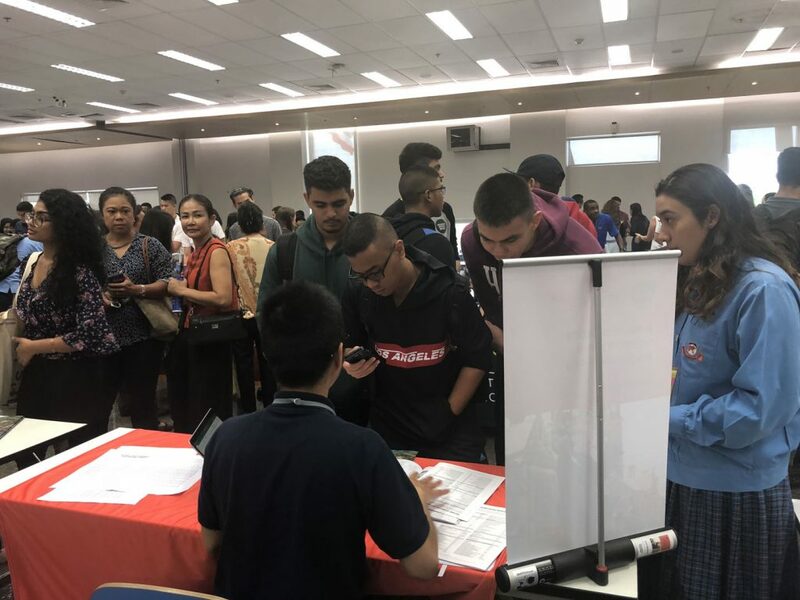 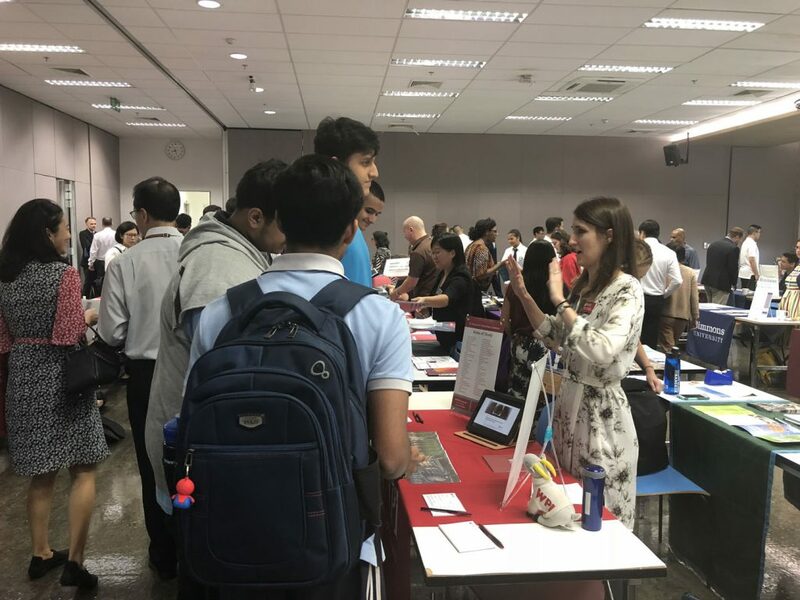 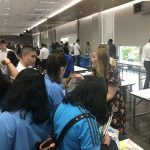 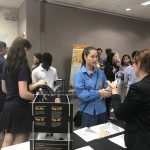 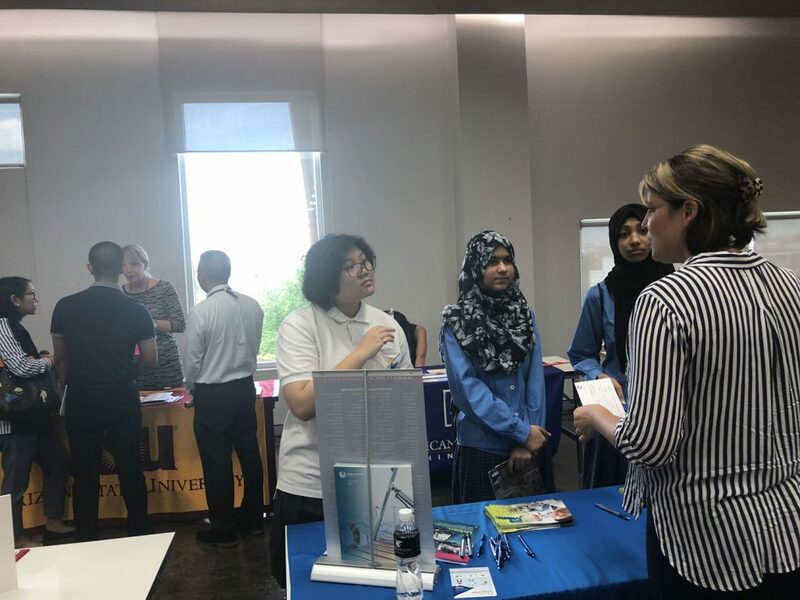 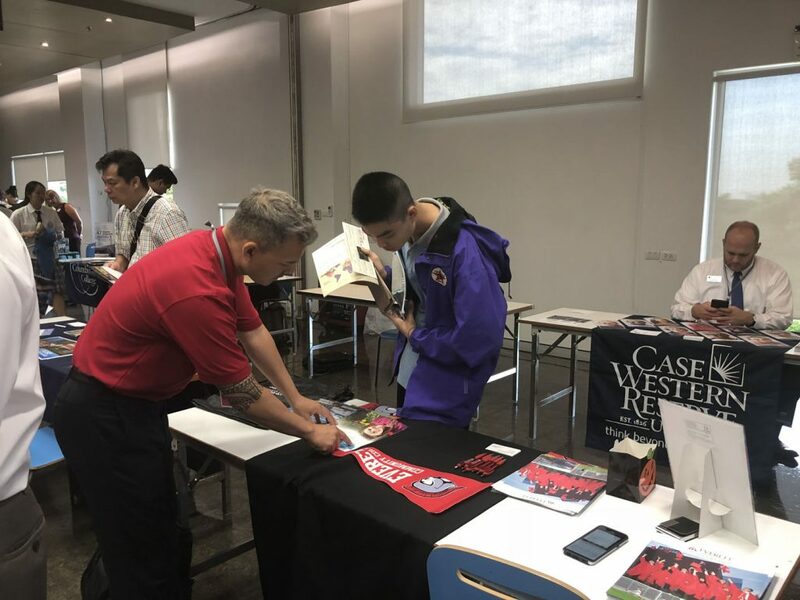 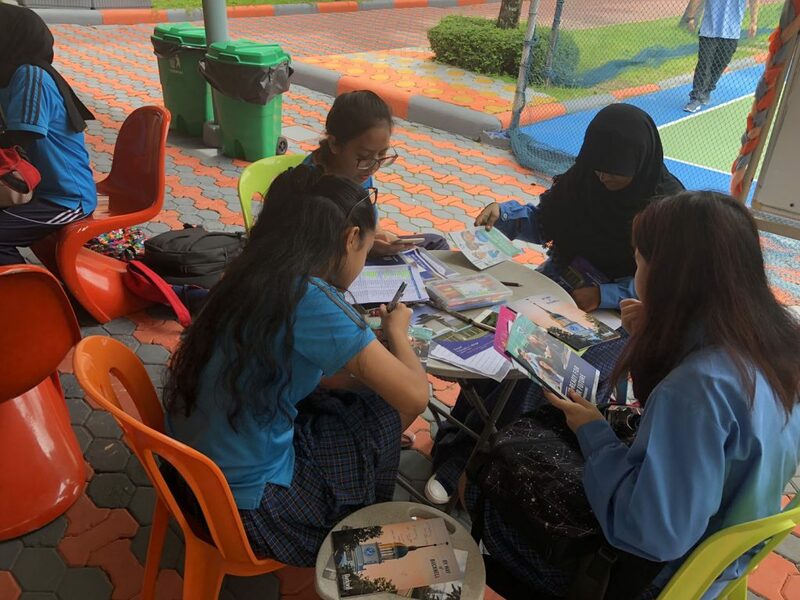 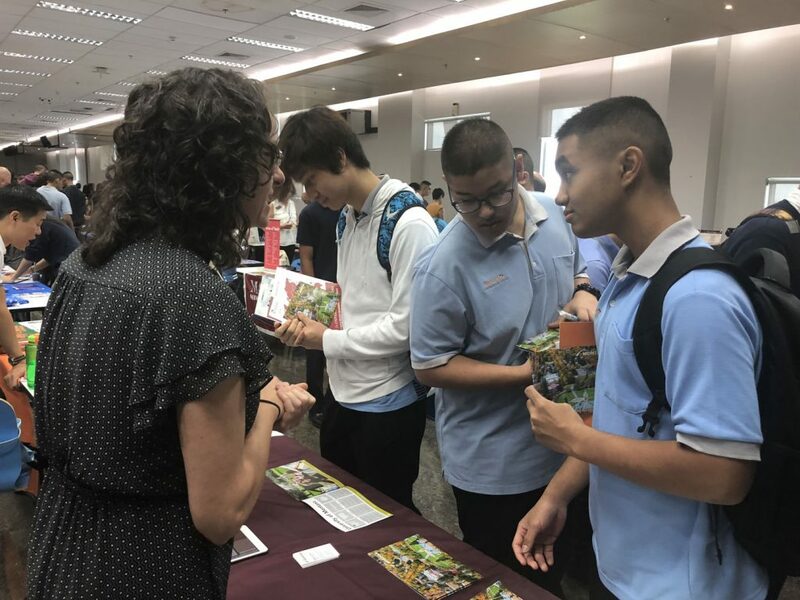 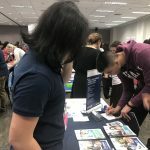 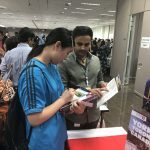 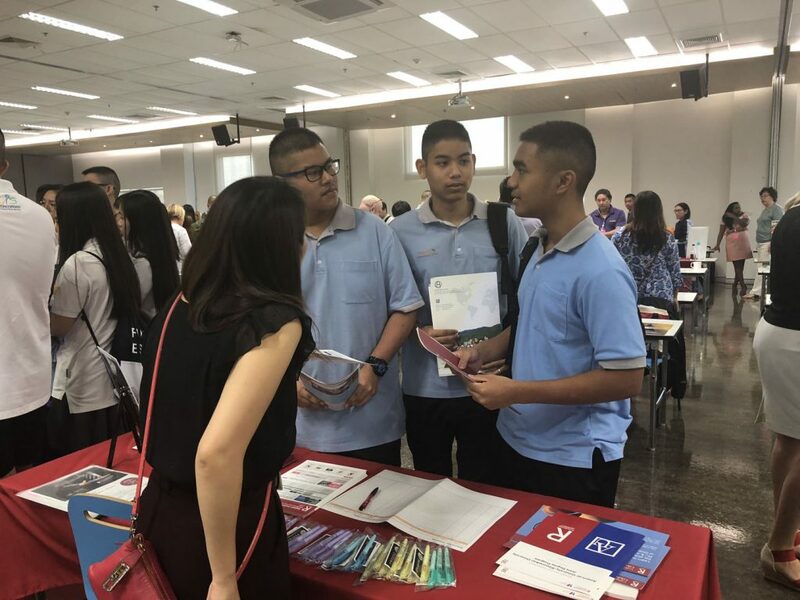 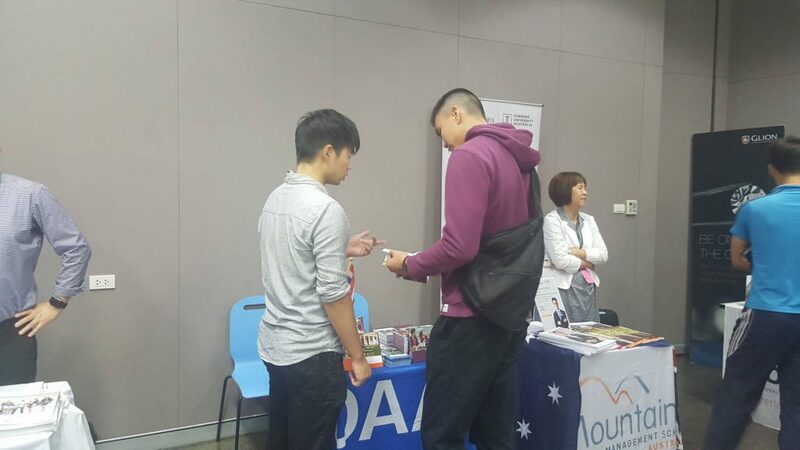 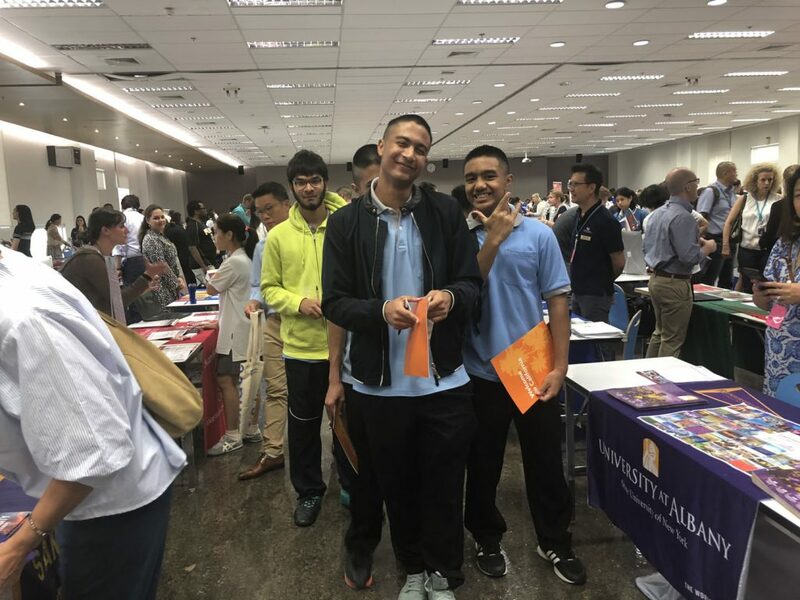 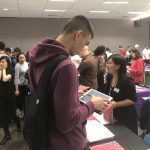 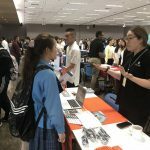 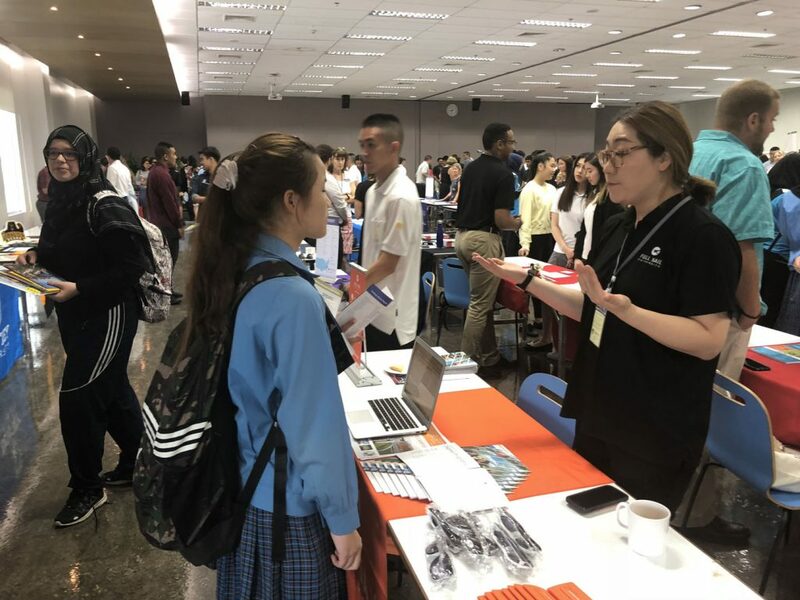 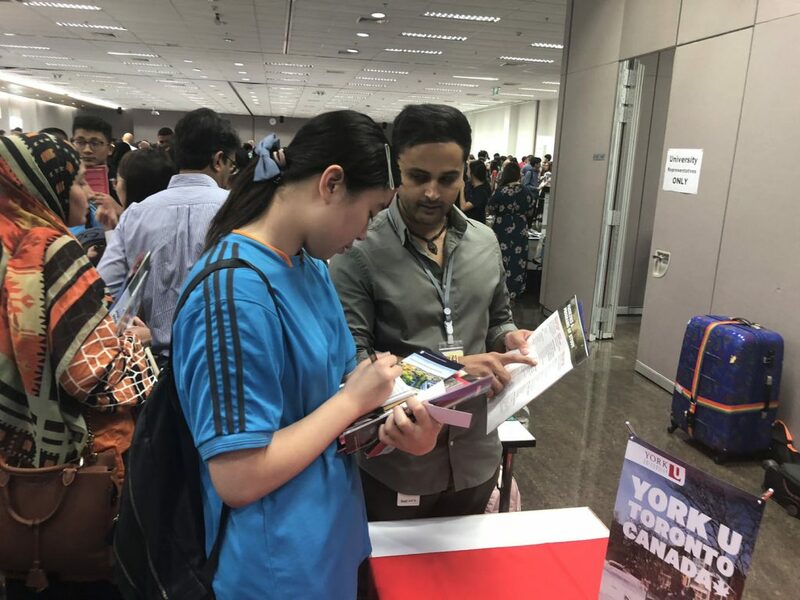 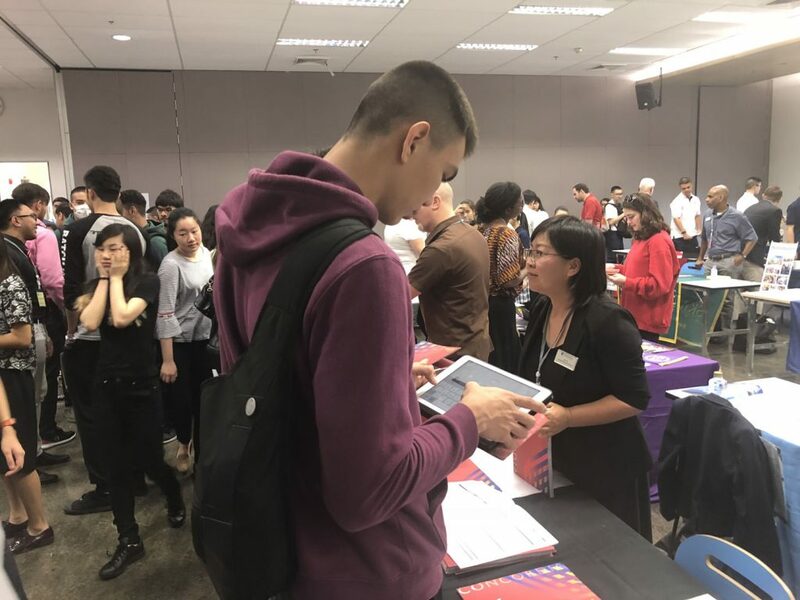 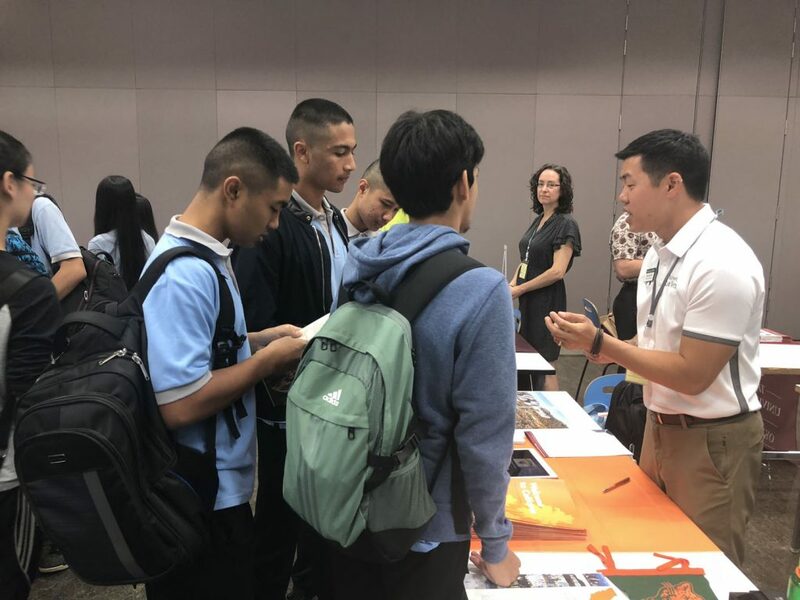 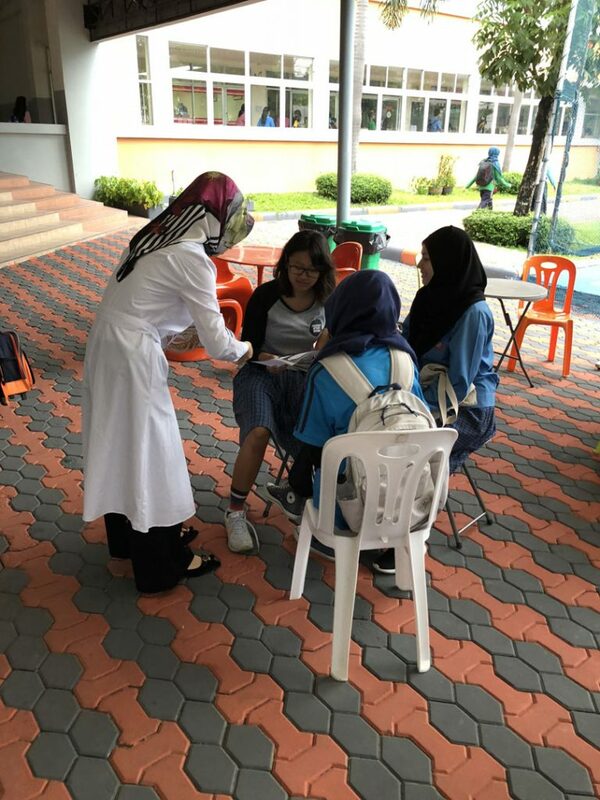 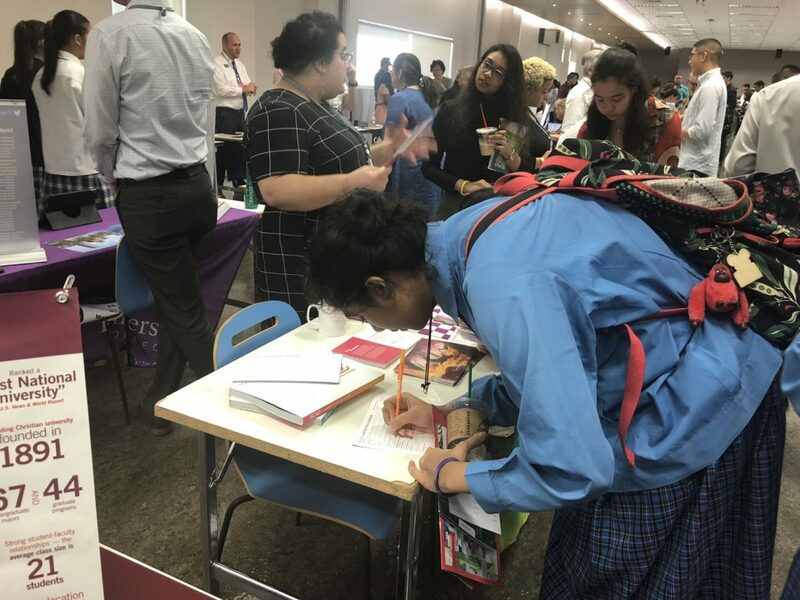 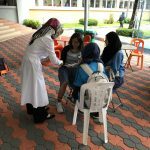 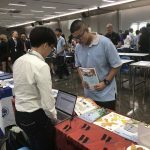 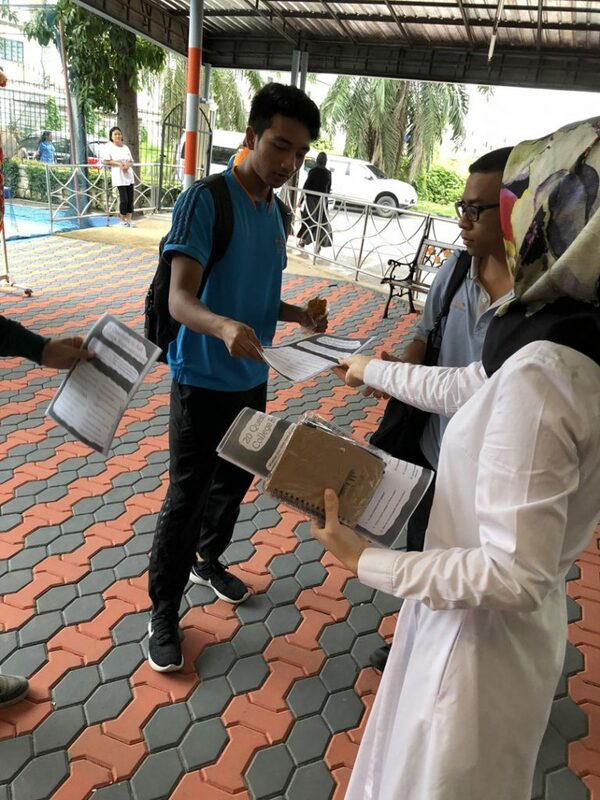 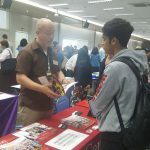 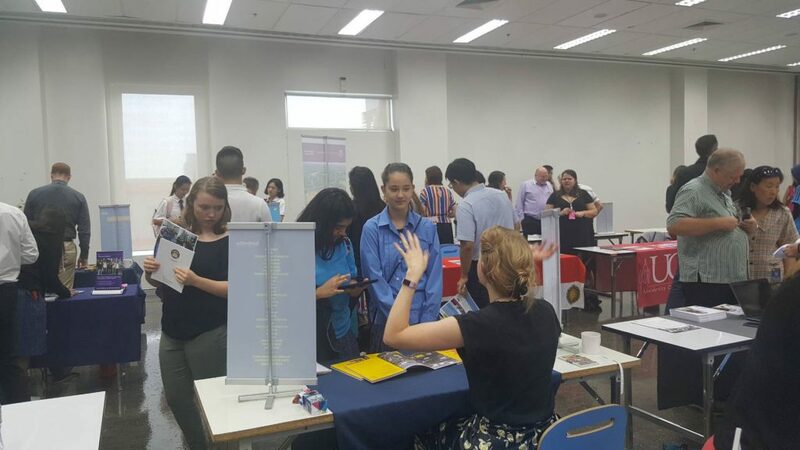 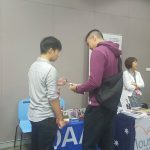 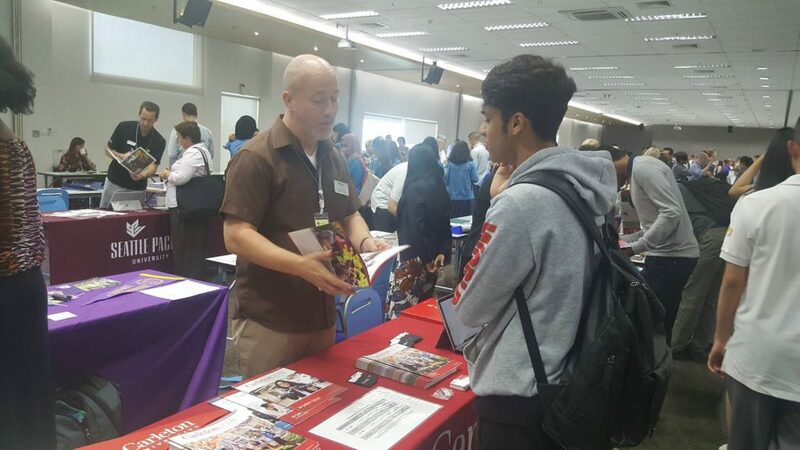 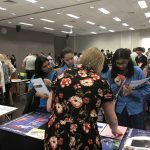 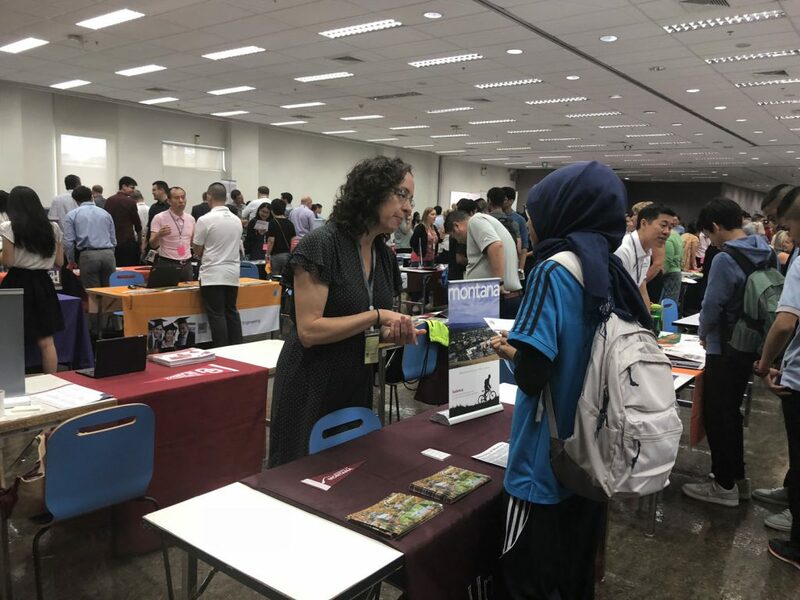 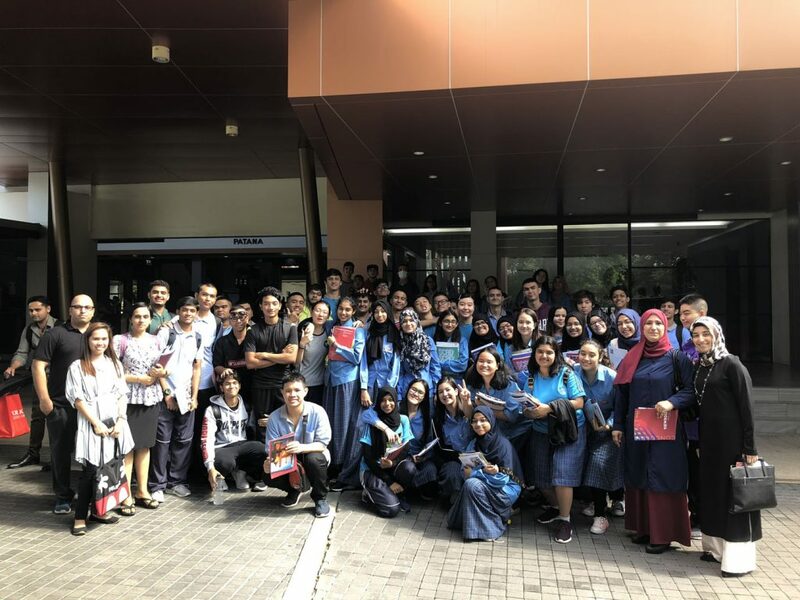 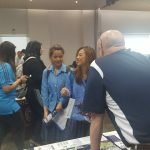 The college fair we attended at NIST International School (19th September 2018) and Bangkok Patana (20th September 2018) was very beneficial to our students, especially to those who weren’t sure of what exactly they are looking for in terms of career choices and universities. 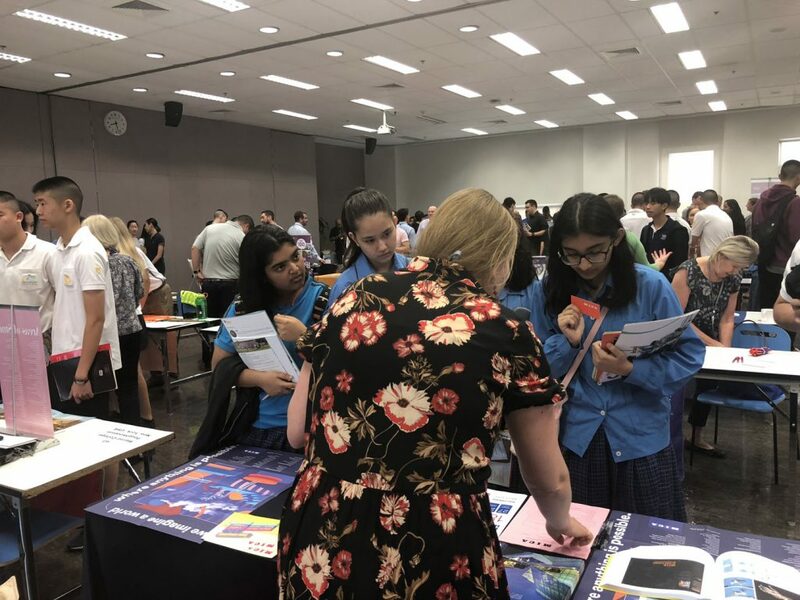 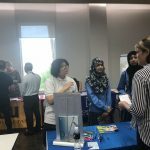 This event allowed most of the students to envision their future more clearly and realistically. 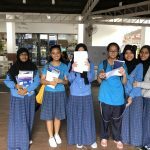 They were able to learn more and easier about universities, careers, and different countries than doing research by themselves. 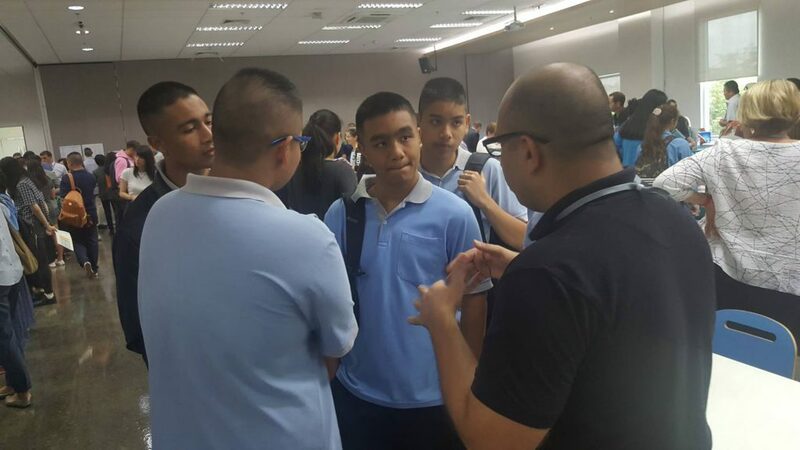 It gave them an idea of what they may be expecting to do and learn in their future.